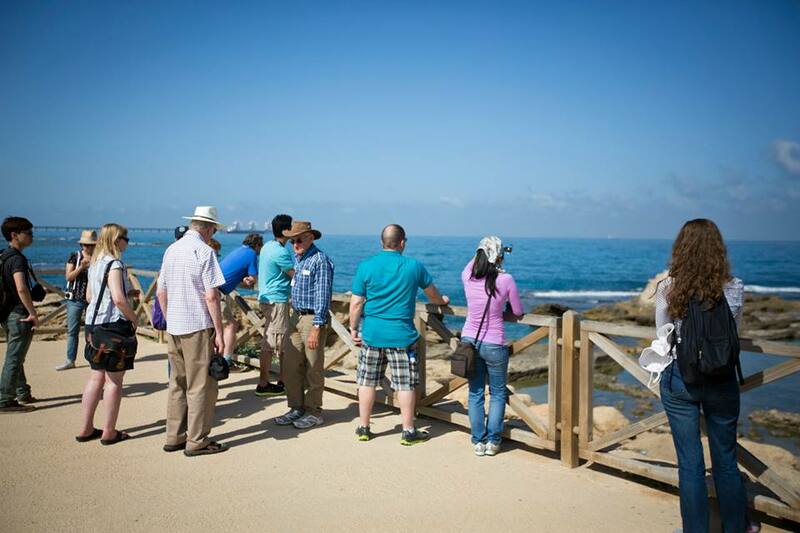 We offer a Private Tours service to groups of all sizes. We're not called Yourway for nothing – we want you to be able to travel the country and do it your way, in your time, according to your own specific requirements. You'll be provided with a private vehicle and your own personal tour guide who will plan the trip however you wish.You can depend on our guides to ensure a great experience, chosen for their deep knowledge of the country as well as their fun personalities. 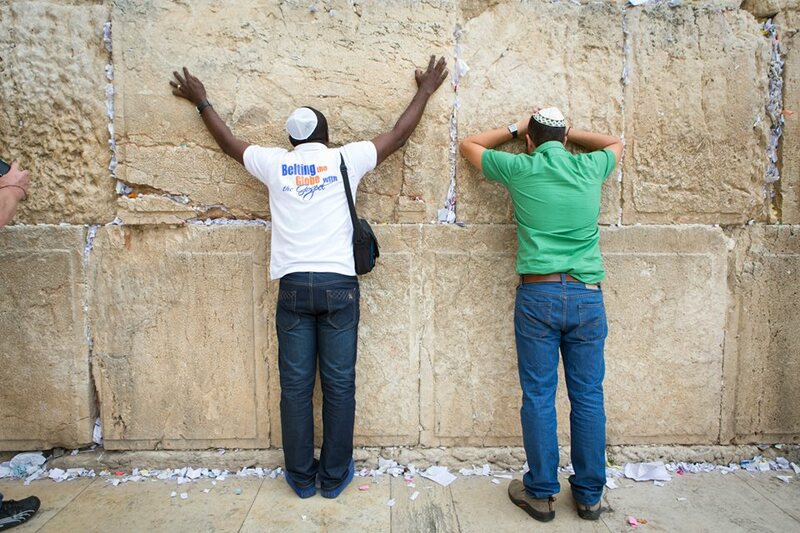 Discover the Jewish side of Israel in 9 days with the most professional, experienced private tour guides. Our expert tour advisers will help you plan out the perfect trip. Travel in comfort! All our vehicles are new, well air-conditioned and equipped. Three types of accommodation are provided (3,4,5 stars). Private tour guides in many languages are available. Affordable - The Best Prices Guaranteed! You can't beat waking up in the beautiful ancient capital. 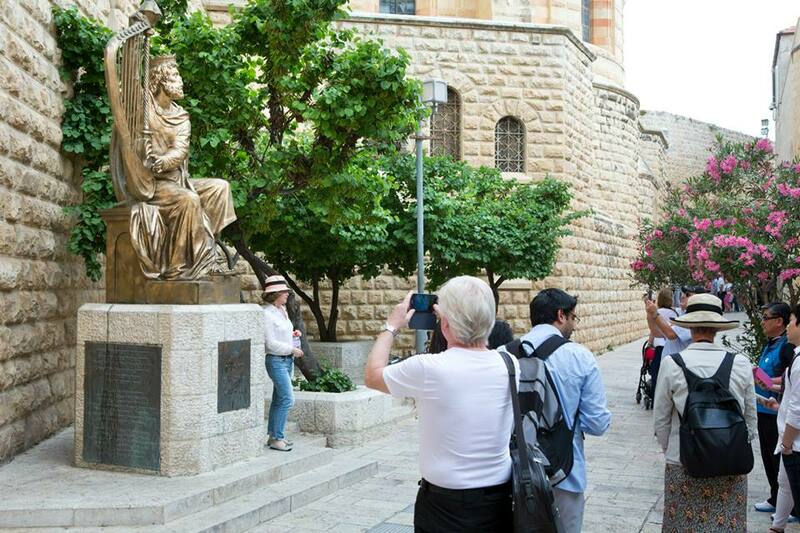 Start your tour of Jerusalem at Mount Zion where King David's tomb is situated in the same building where the Last Supper is said to have occurred. 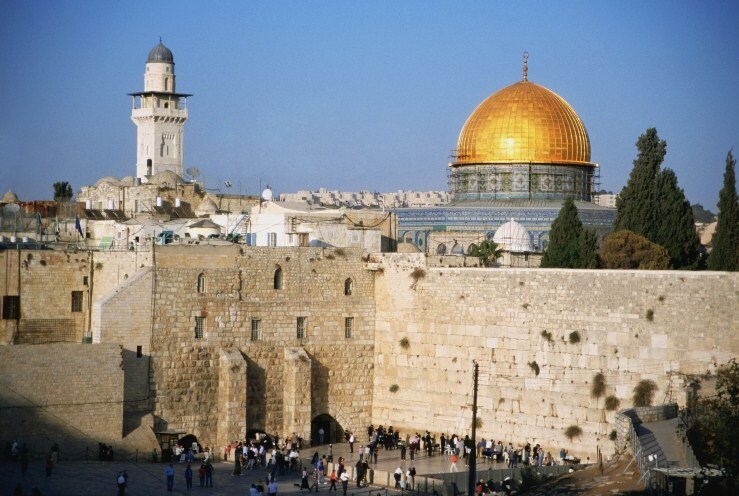 King David founded Jerusalem as a capital for the Israelite tribes united under his rule. 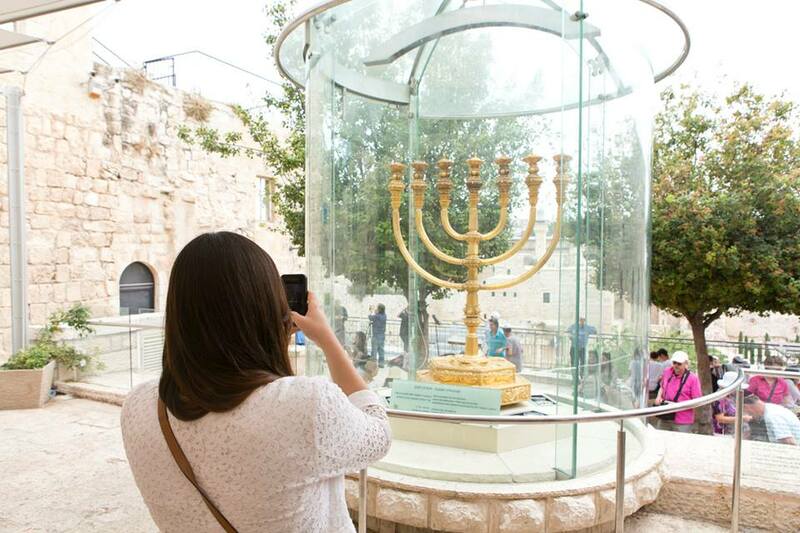 Next you'll explore the Jewish Quarter, which has been active since the 8th century BC and is home to countless important historical sites, all within 1km. 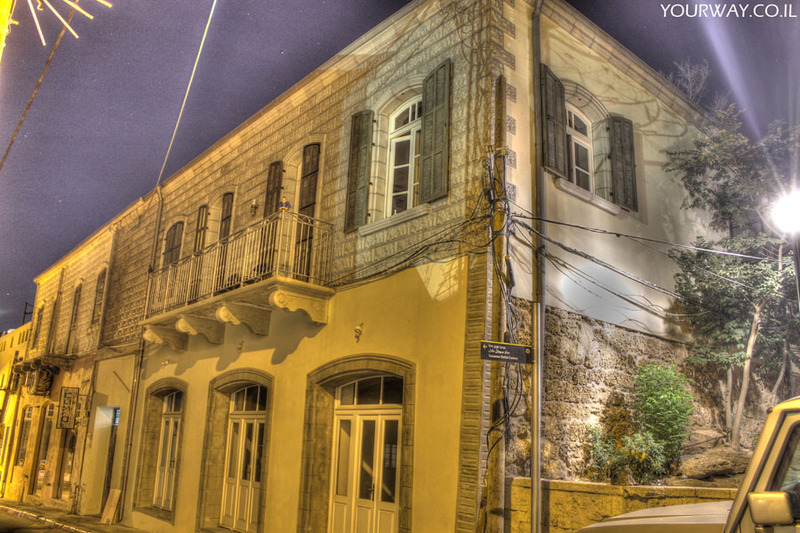 Among the sites are four Sephardic Synagogues which served as a shelter for the residents for 2 weeks during the 1948 Independence War. In 1967 the area was recaptured and the synagogues restored. Next you'll visit an archaeological site and experience the city as it was the night before the Second Temple was destroyed by the Romans. 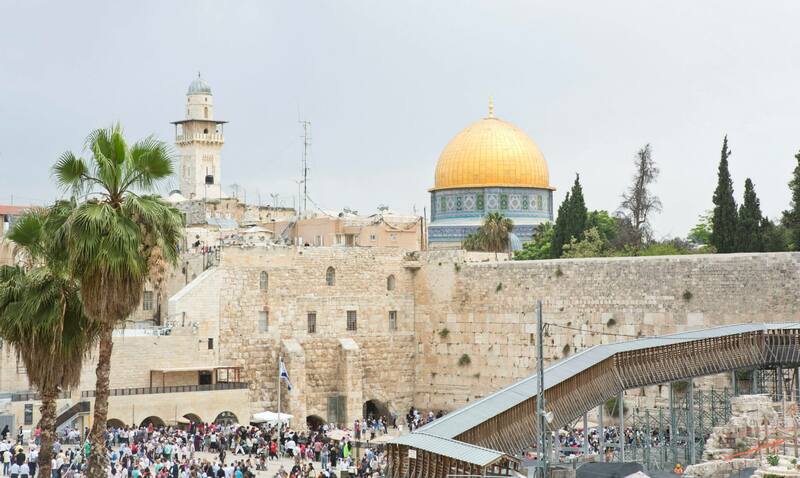 Learn from a model of how the city would have looked, walk through the ancient streets and marketplaces, and climb the stairs that led to the Holy of Holies, Judaism's holiest place. Moving on you'll go down into the Kotel Tunnels, exploring the Western Wall from below ground and seeing remnants of both the old temples. 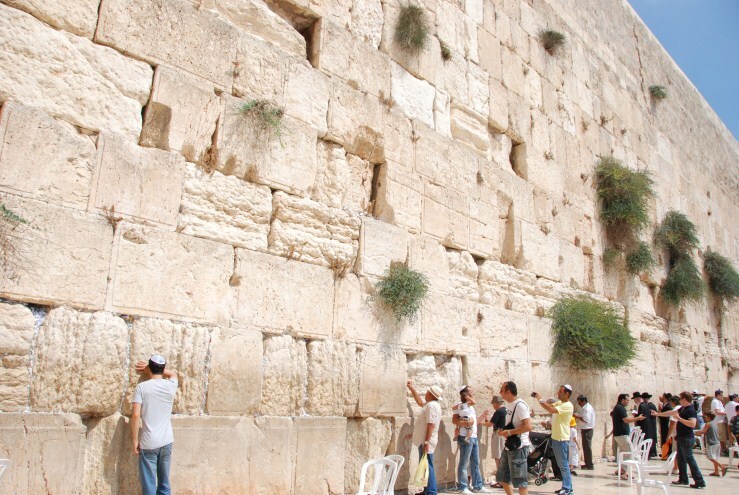 This is the closest that the Jews of today can get to where the Holy Ark was located, travelling back 3000 years. 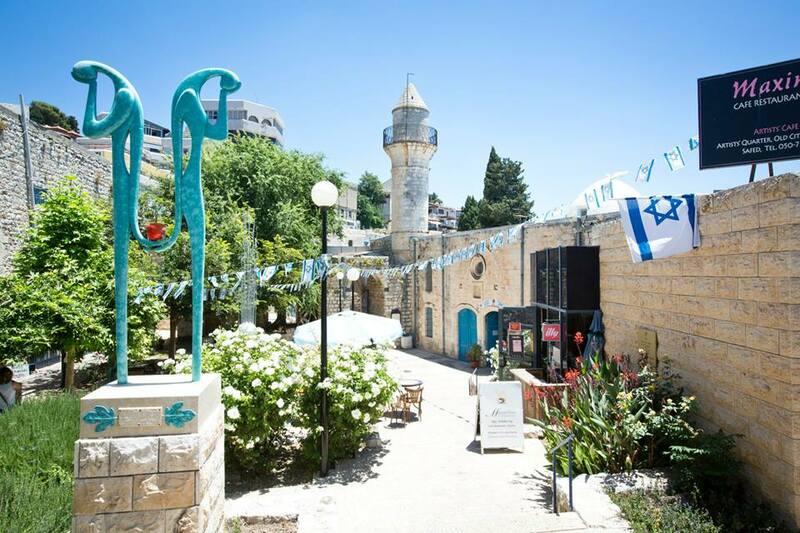 Finally, you'll visit the museum inside the Tower of David, which served as a strategic military lookout until 1967. Here you can see a vast collection of artifacts spanning 4 millennia. Good morning Jerusalem! 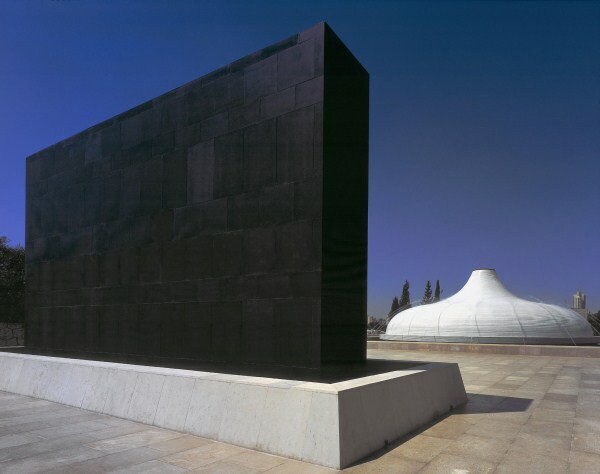 First off you'll visit the amazing Israel Museum, which among other things houses the Dead Sea Scrolls, an amazing archaeological discovery that gives us extraordinary insight into the lives of a community living 2000 years ago. 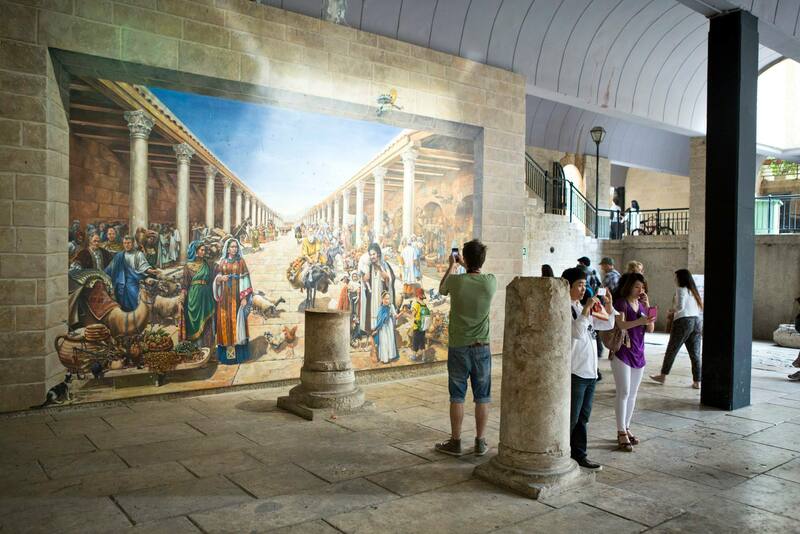 The museum houses cultural and archaeological exhibitions about Israel and the Jewish People. 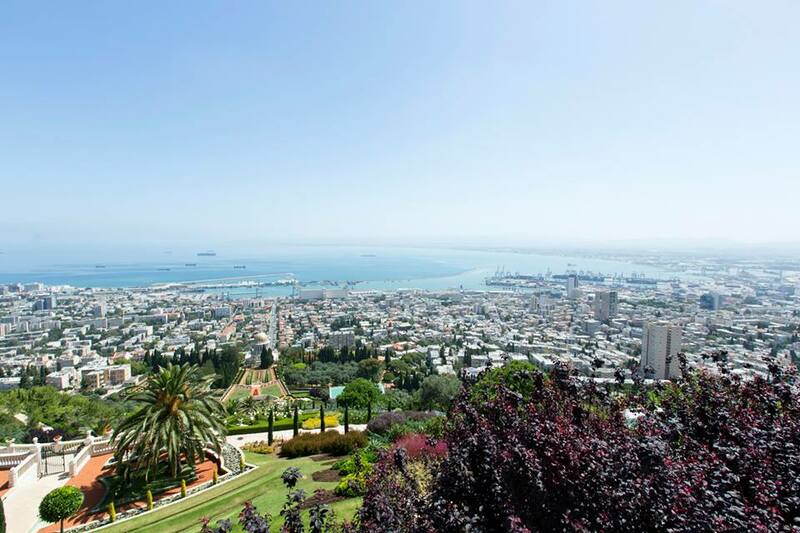 The next stop will be Mount Herzl, a huge military cemetery where many soldiers that died in battle are buried. 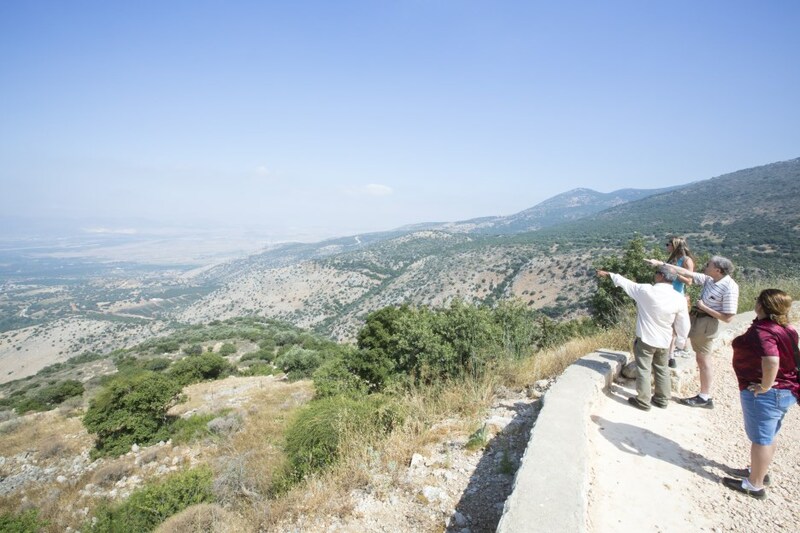 There are also many famous heads of state and Zionist leaders, including Herzl at the top of the mountain, Yitzhak Rabin, Golda Meir, and Hannah Senesh. 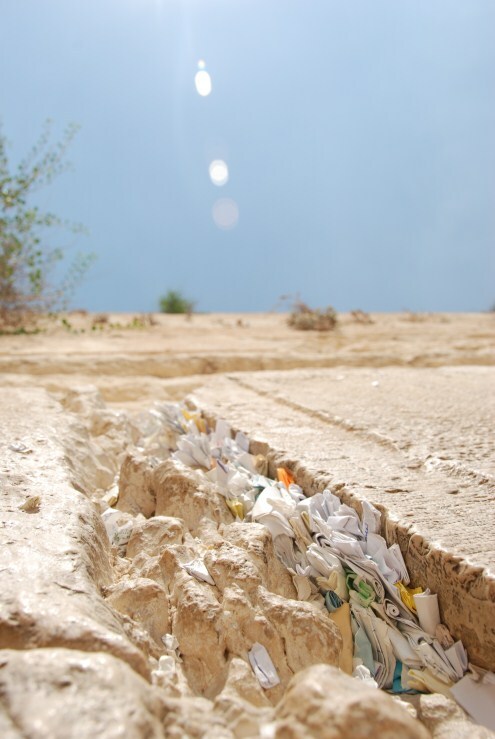 The site puts the struggle to create and maintain a Jewish State into perspective in terms of the sacrifices made by so many of its citizens. 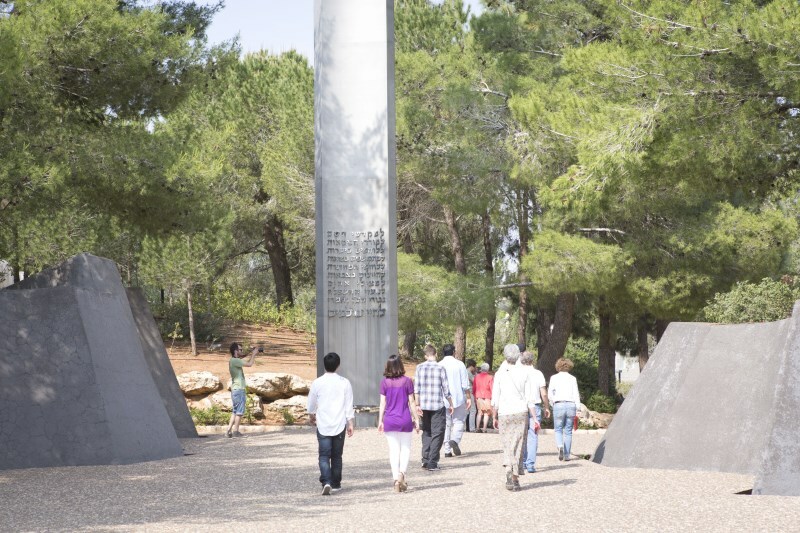 Attached to the mountain is the Yad Vashem holocaust museum, which is both an emotional exhibition of what happened, a center of research, and a memorial. 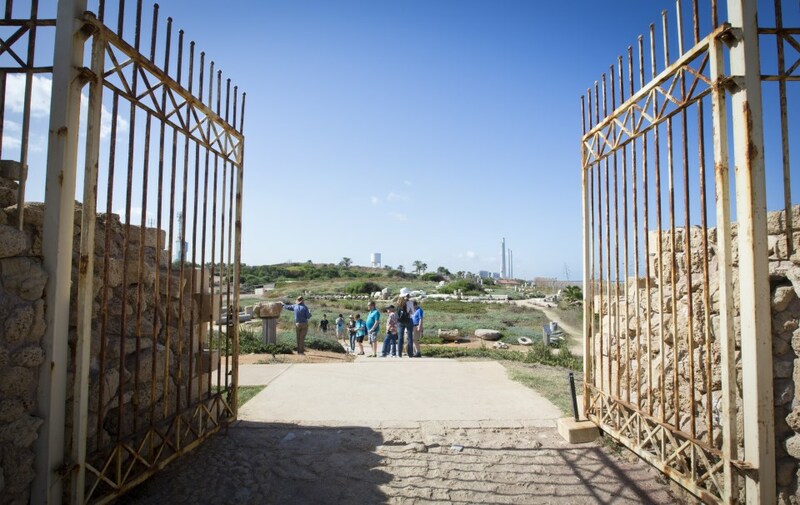 Finally, you will visit Ammunition Hill where one of Israel's most famous and important battles took place to unite Jerusalem after nearly 20 years of division. 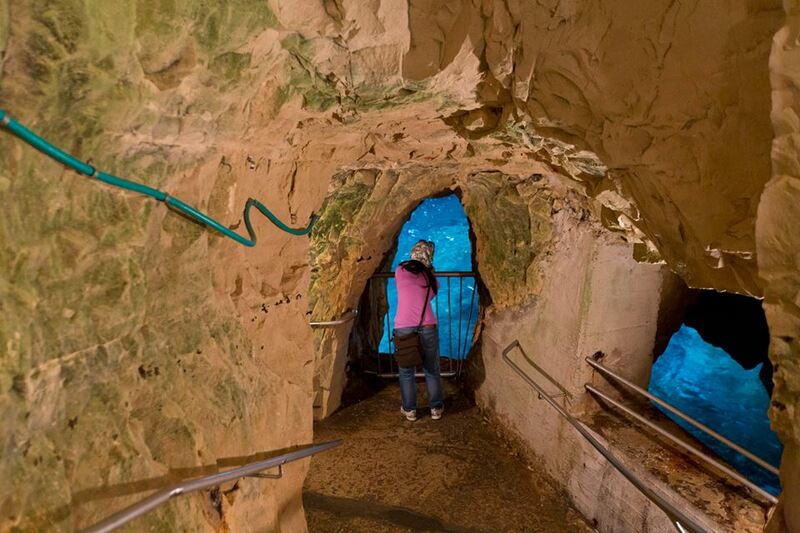 After learning about the events surrounding the battle and visiting the bunkers, you will return to your hotel. You'll meet your tour guide in the morning at your hotel and from there start the day. 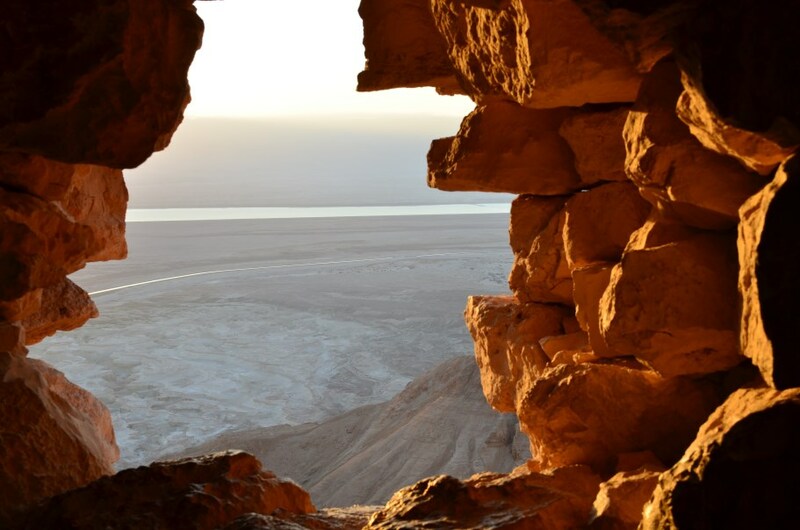 You'll travel from your hotel to the Judean Desert, passing by the Inn of the Good Samaritan. 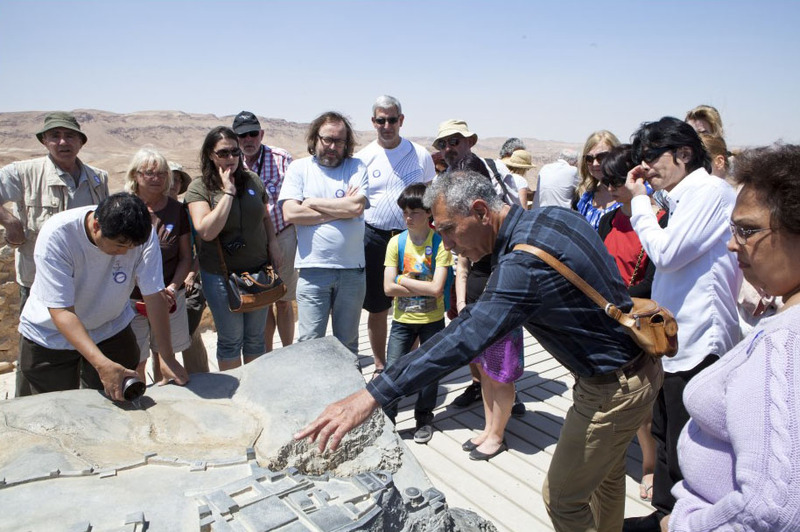 The first stop will be at the Qumran caves where the famous Dead Sea Scrolls were discovered in 2000-year old libraries belonging to an ancient sect of Judaism. 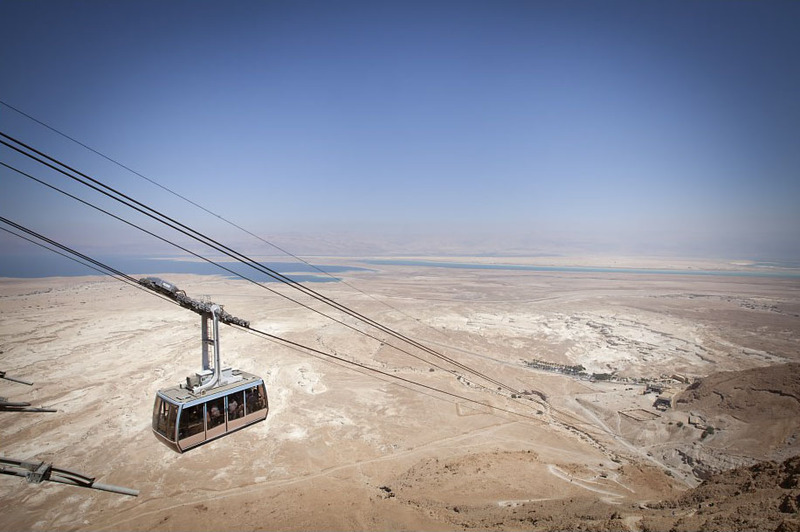 From there the tour will head to Masada. 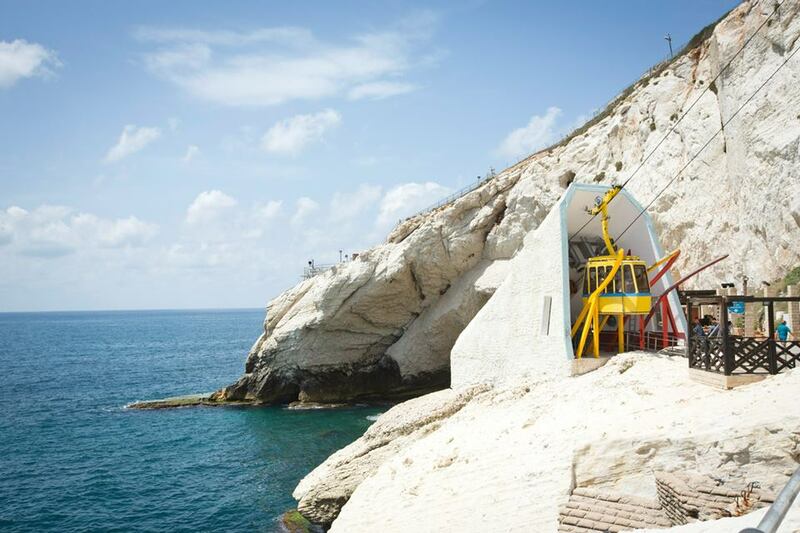 You will travel by cable car to the top of the mountain and begin to explore the ancient ruins of King Herod's fortress built over 2 thousand years ago. 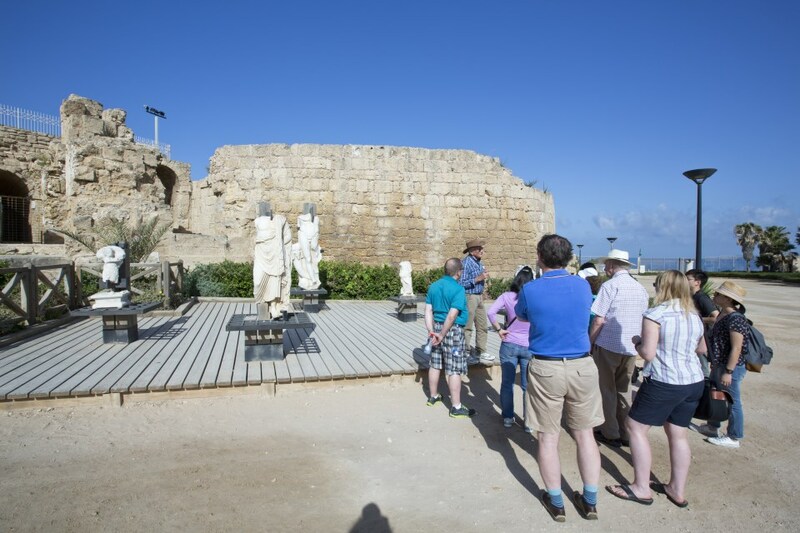 Here you will learn the fascinating history of the site, particularly about the last Jewish rebels to oppose the Roman Empire and their refusal until the end to be taken as slaves. 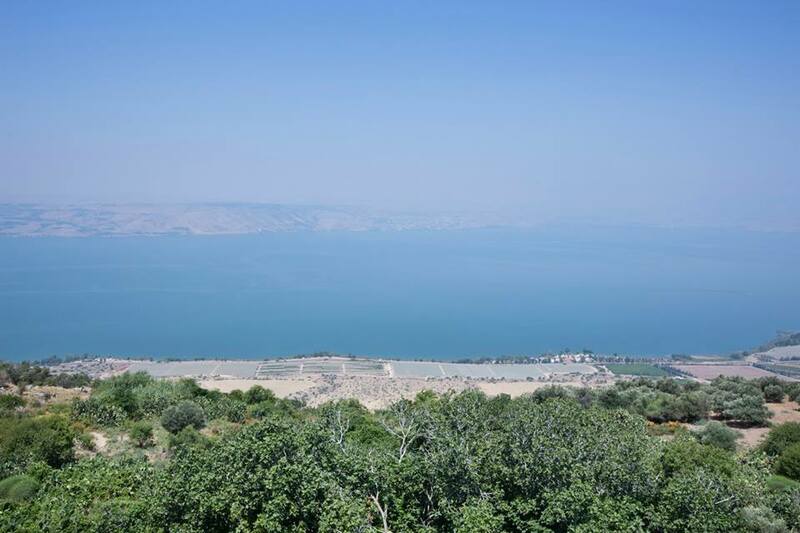 After Masada the next stop will be the famous Dead Sea. 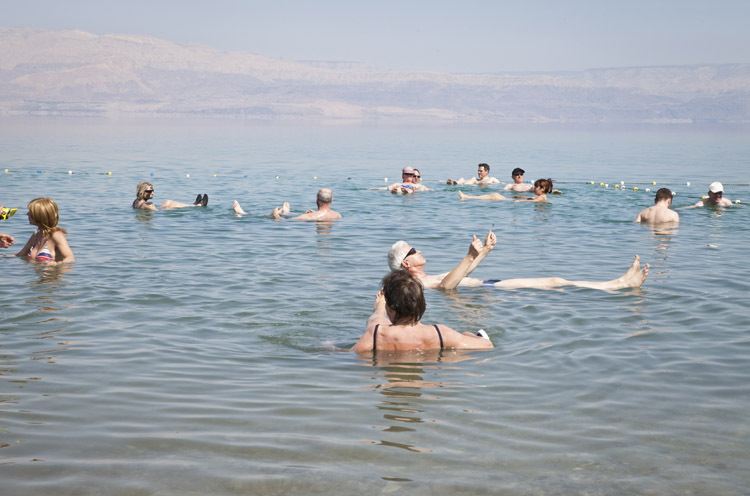 As popular with locals as it is with tourists this is where people come from all over the world to float effortlessly in the water at the lowest point on Earth. 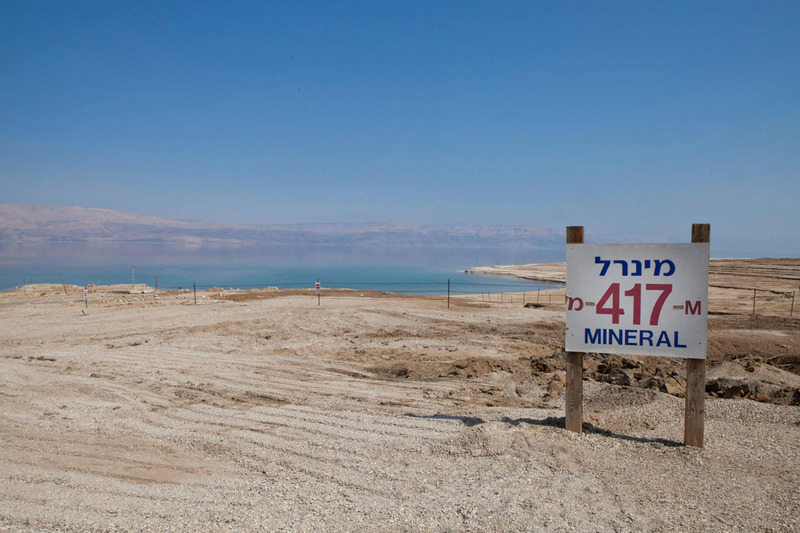 The abundance of natural minerals have established the Dead Sea as the number one spot for spas and beauty treatments, and you can put the mineral-rich mud all over your body for re-invigorated skin. 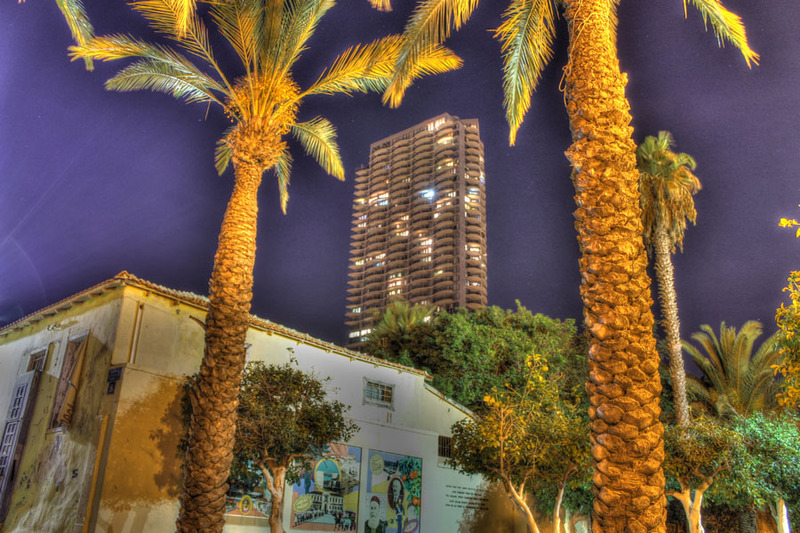 For tourist information about Tel Aviv - Click Here. 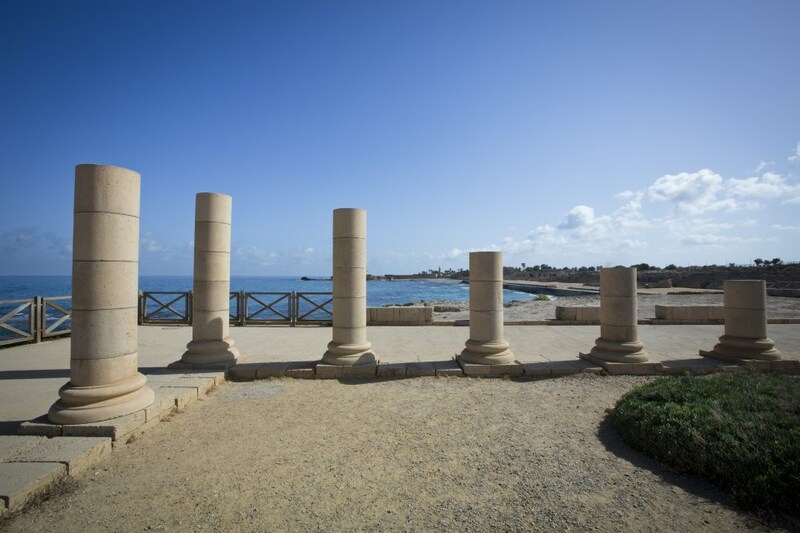 This tour starts in the ancient Roman city of Caesarea, which served at the regional capital for the Empire and an important port city for traders. Here you will travel back to Roman times, exploring the remains of the typically Roman city, including the hippodrome and other archaeological sites. 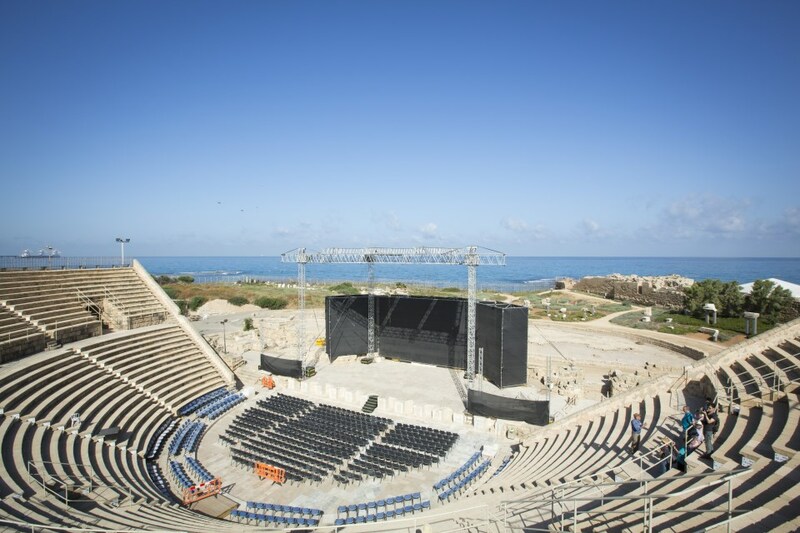 Israeli and international artists come to perform at the city's amphitheater, considered Israel's premier stage. 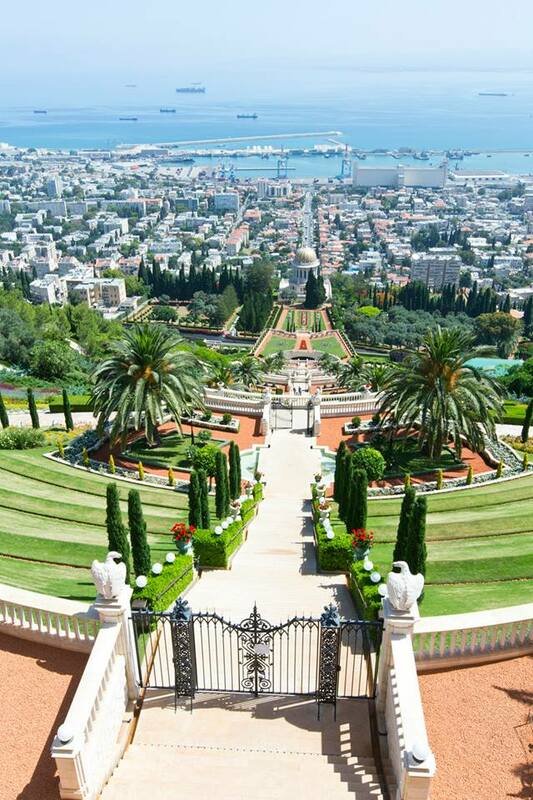 Heading north you will be able to enjoy the spectacular views of Haifa's Mount Carmel, which houses the stunning Baha'i Gardens and leading down to the port. 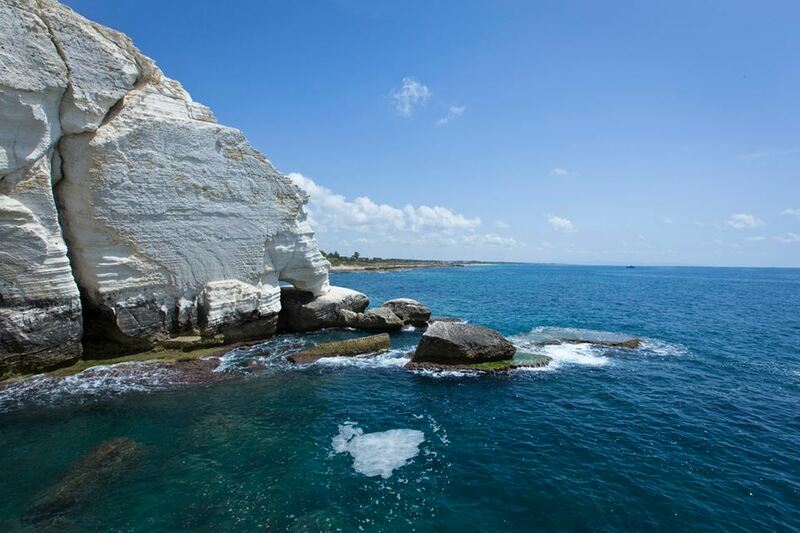 The tour will continue in Rosh Hanikra, famous for its limestone grottos perched over the waves. 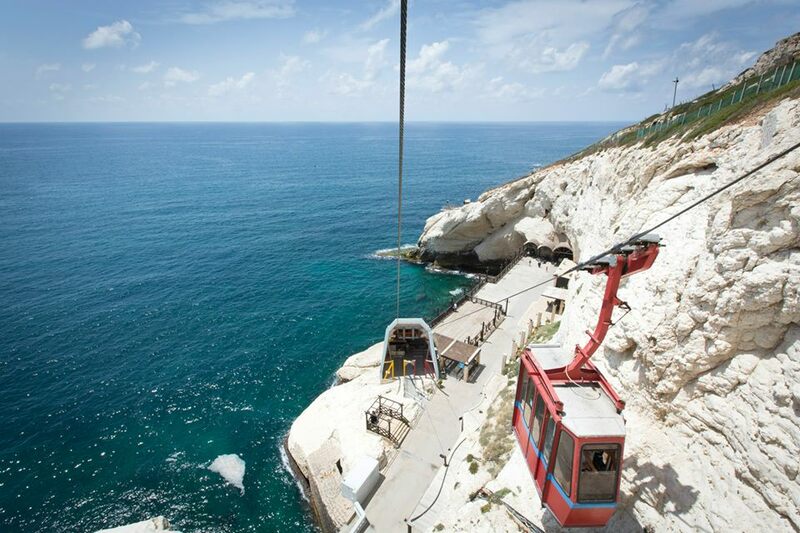 Going up by cable car you will also get a great view of the Lebanese border. 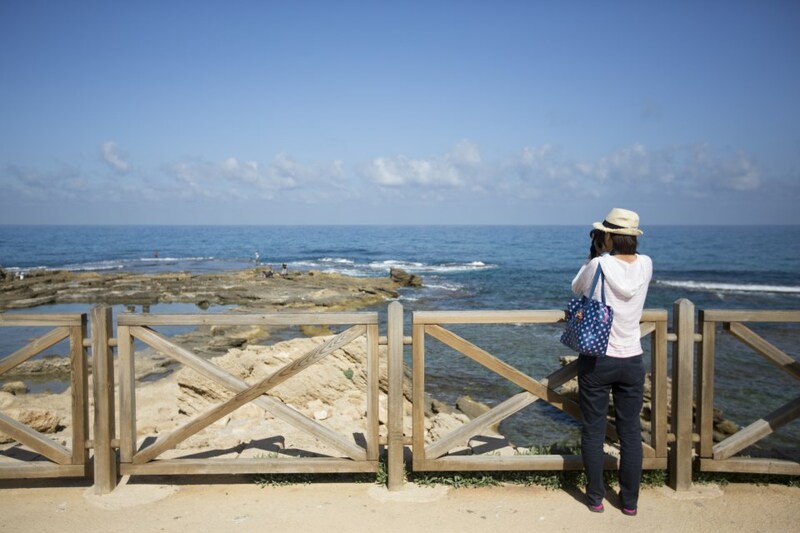 Heading back down south you will visit the very ancient city of Acre, also called Akko. It was built by the Crusaders and has a vast history that can be glimpsed throughout the city. 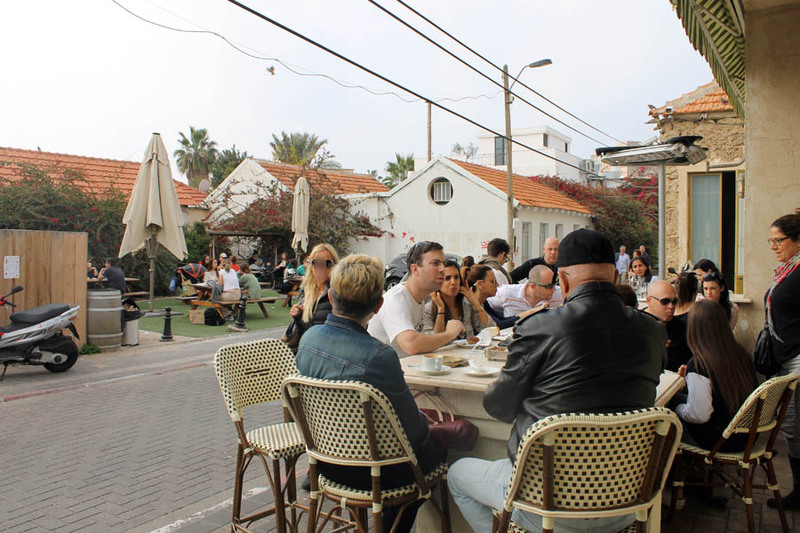 Here you will visit the harbor and the market, and be able to sample its famous humus. This day will start with a kibbutz experience, learning about this communal way of life that helped to build this country up from the swamplands. You'll see where the residents live, where they work, the communal dining room and more. 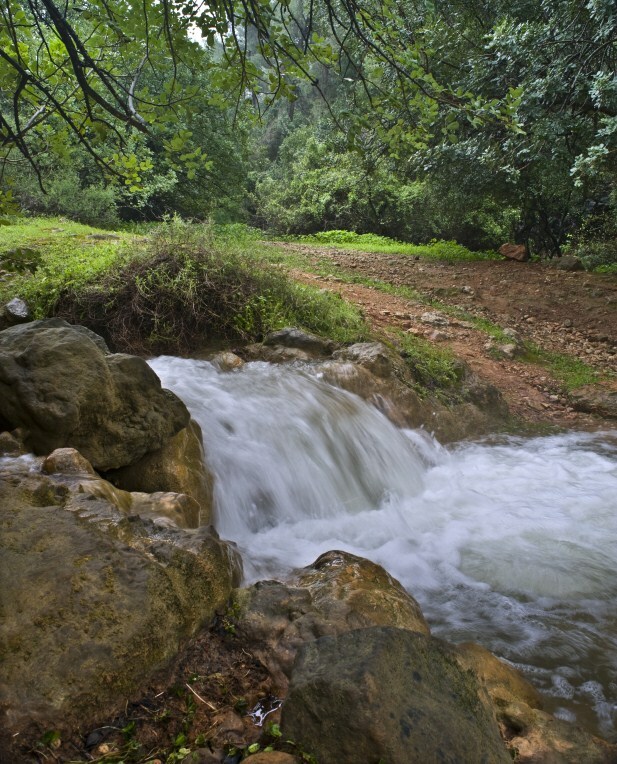 Moving on, you'll be visiting the Banyas, a collection of rivers and hills which is particularly beautiful and sometimes claimed to be the location of the Garden of Eden. 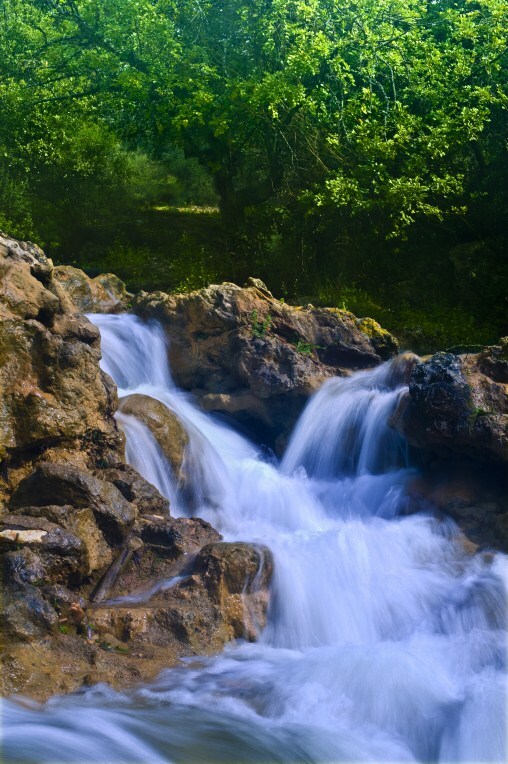 The waters of the Banyas flow into the Jordan River, coming down as fresh, icy water from the mountain tops, creating stunning landscapes and magnificent waterfalls as it flows. 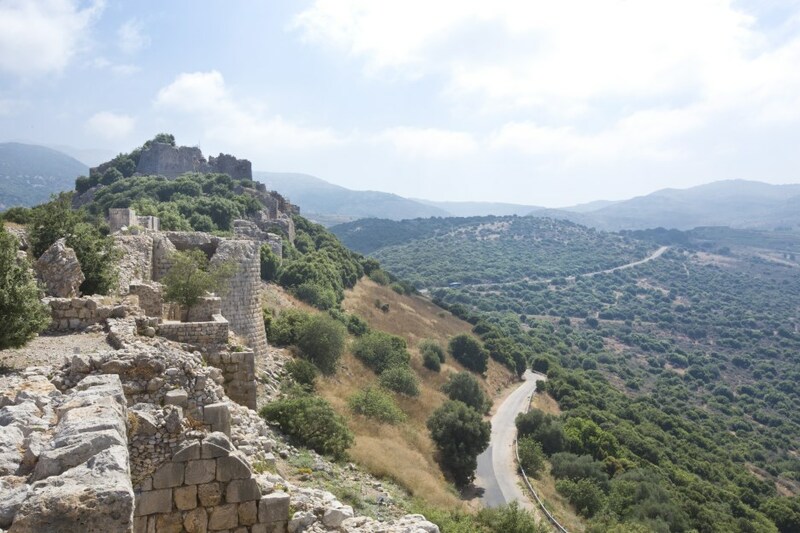 The next stop will be Kalat Nimrod Fortress, one of the biggest castles in the area built by the Crusaders. The castle provides a stunning view of the surroundings. 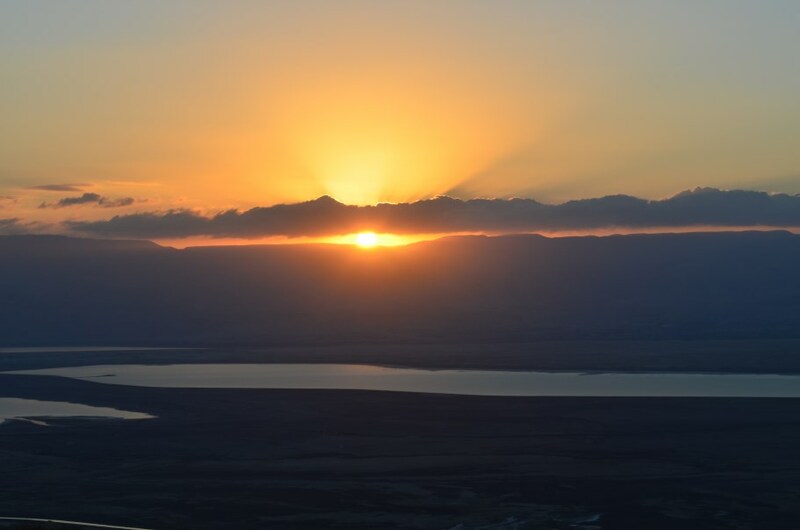 After that you'll visit Birkat Ram, a lake that formed at the base of an extinct volcano, situated at the foot of Israel's highest mountain, Mount Hermon. 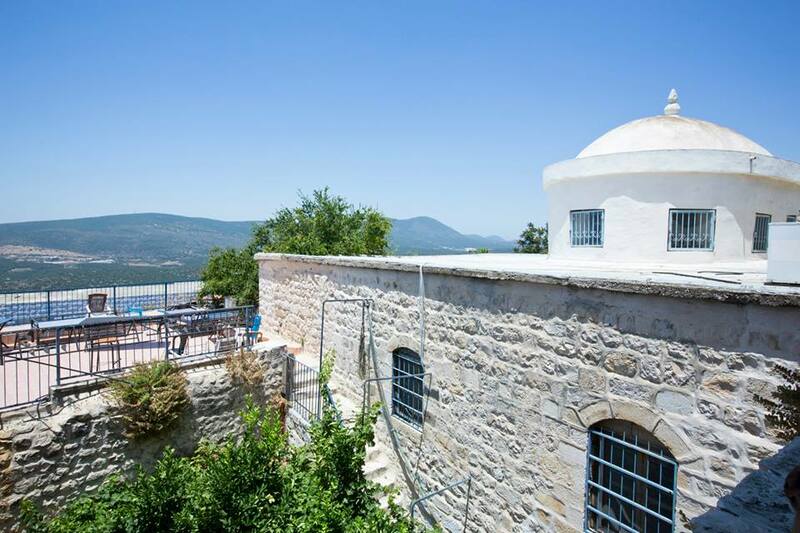 The final stop of the day will be Safed, or Tsfat, which is one of the Holy Jewish cities and the home to Kabbalah - Jewish mysticism. The city is wrought with tales and mysticism, with signs of the 1948 Independence War everywhere. 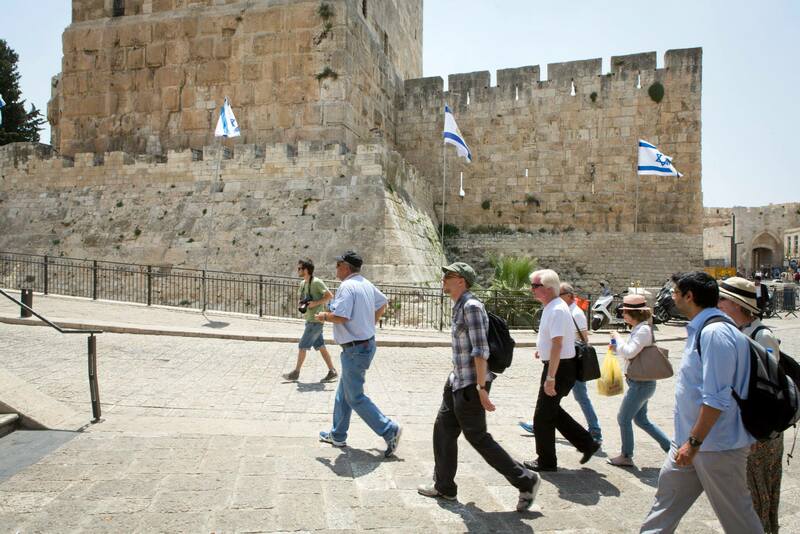 The city is covered in blue, as part of the Kabbalistic method to deter the devil, and the steep city is characterized by cobbled streets and narrow stairways. Built at the top of a mountain, the views are spectacular and there is a thriving artists' quarter where you can buy beautifully crafted souvenirs. 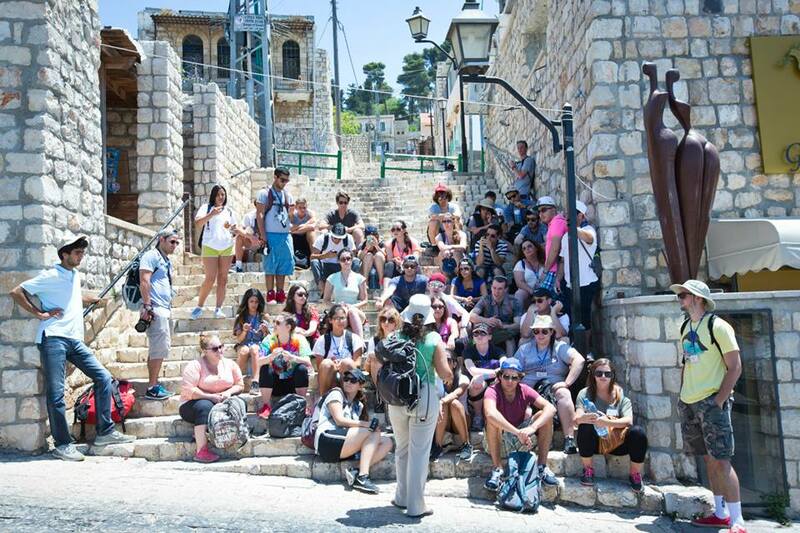 The first stop of the day will be Tiberias, in Hebrew Tiveria, a town built on the banks of the Sea of Galilee dating back to the 1st century. 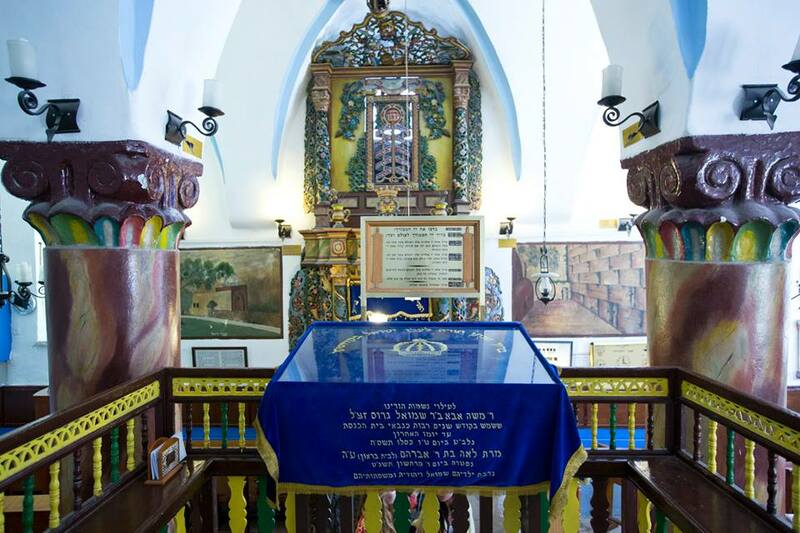 The town is notable for the graves of famous, historical Rabbis such as the Rambam and Rabbi Akiva. 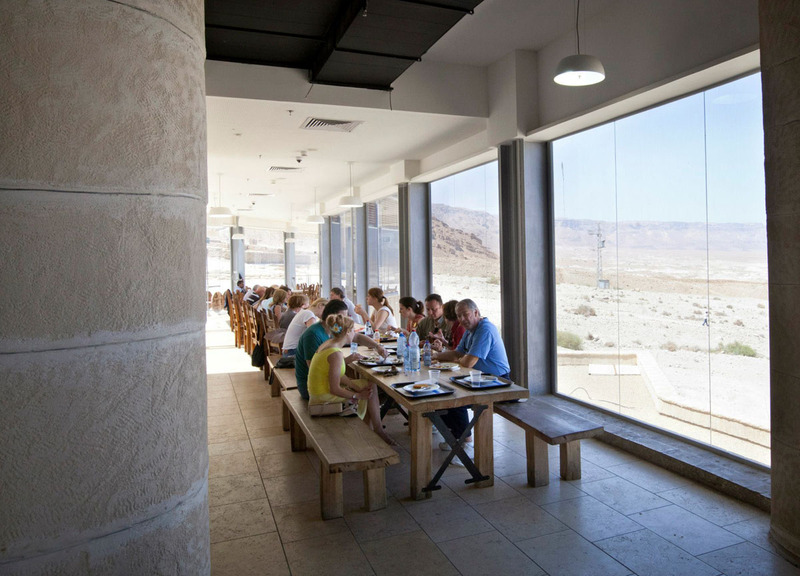 Next you'll visit the beautiful Beit Shean, where King Saul lost an epic battle with the Philistines. The site became a Greek city under Alexander the Great and there were colonnaded streets, temples, theatres, and fountains. Unfortunately, everything was destroyed after an earthquake in 749 AD but there are still ruins to explore. 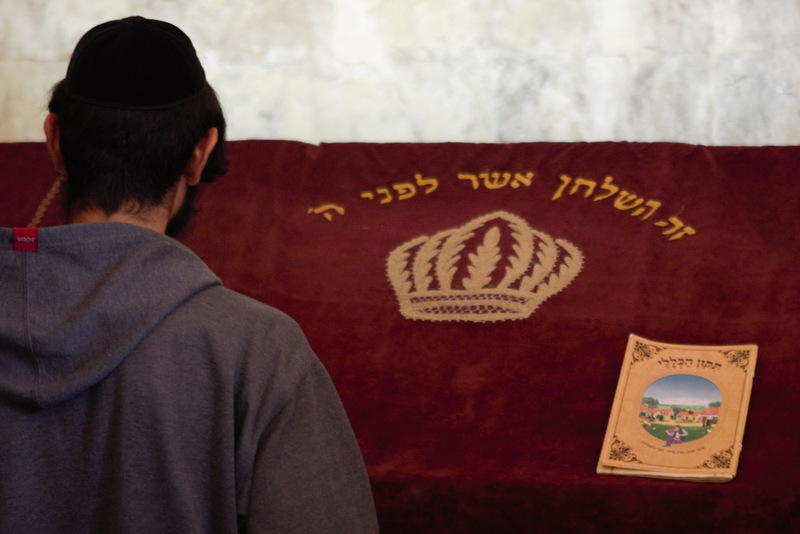 After that you'll head over to the Beit Alpha Synagogue, an excavated synagogue from the Byzantine era famous for its wonderfully preserved mosaic floor depicting famous symbols like the Zodiac, the Binding of Isaac, and Jerusalem's Temple. 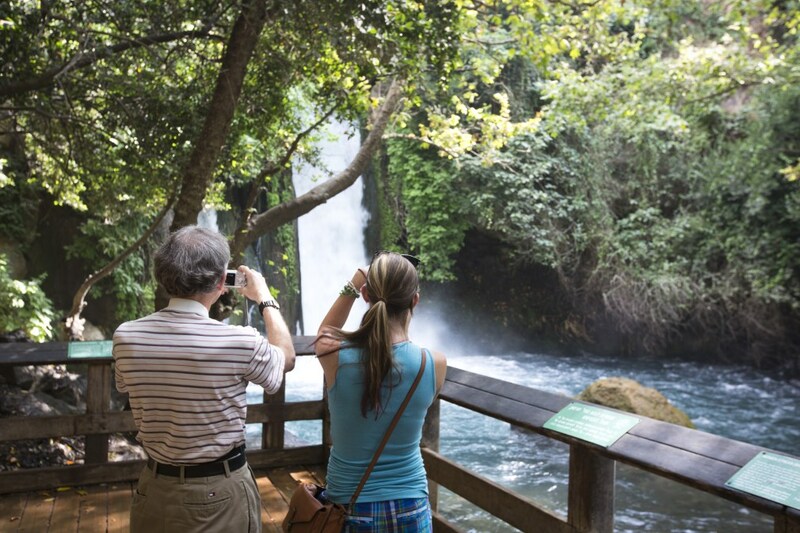 From there you'll drive to Gan Hashlosha, a national park whose beauty was recognized by Time Magazine. 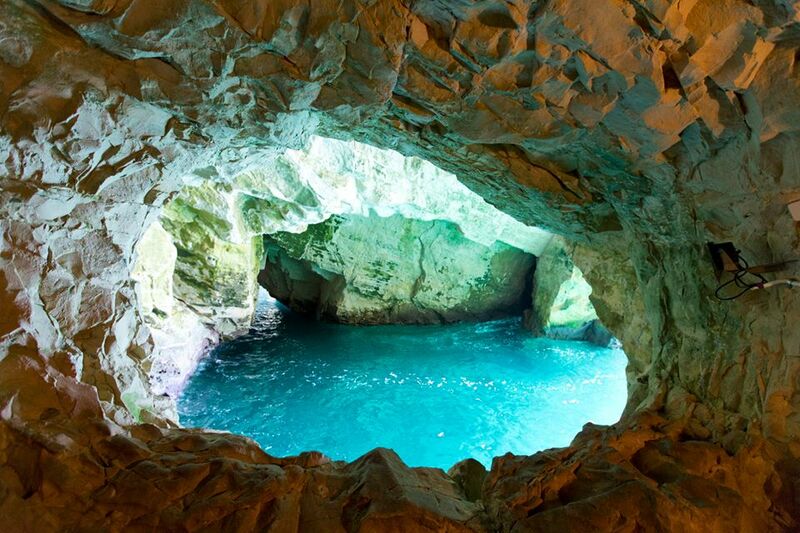 This is the perfect setting in which to relax, with hot springs to bathe in, waterfalls to swim through, and stunning surroundings. 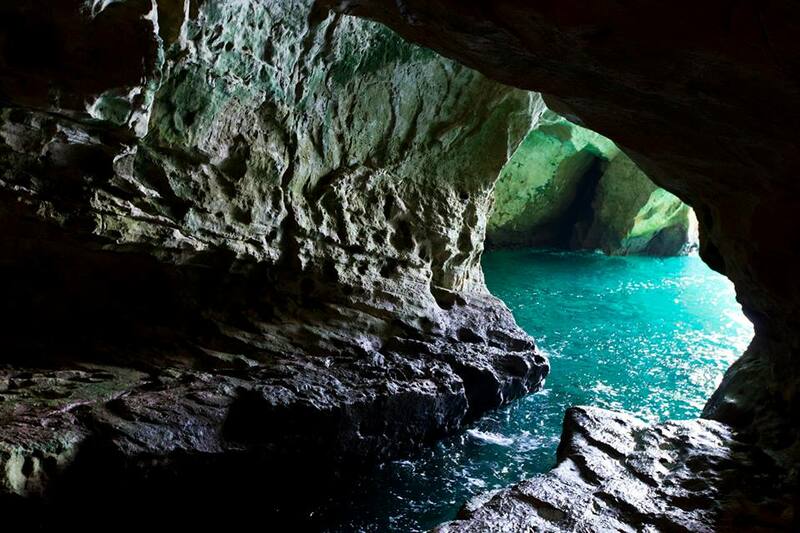 Six day tours with a private driver-guide that will speak your native language. Eight nights' accommodation on Bed & Breakfast basis (Five nights in Jerusalem, Two nights in Galilee, One night in Tel Aviv). Transported in our newest models of air-conditioned private cars. All our vehicles are new, luxurious, fully air conditioned and safe. Available Languages: English, Russian, German, Spanish, German, French. This itinerary is only a proposal. We can customize this tour according to your request. 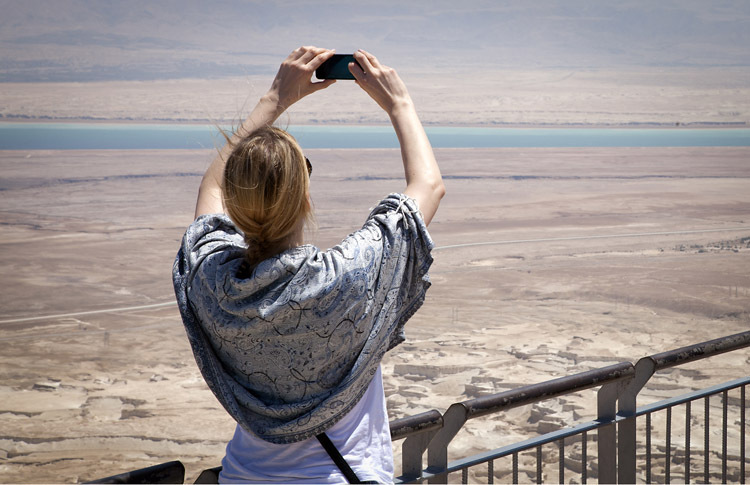 Private tour packages are the easiest and safest way to travel around Israel. 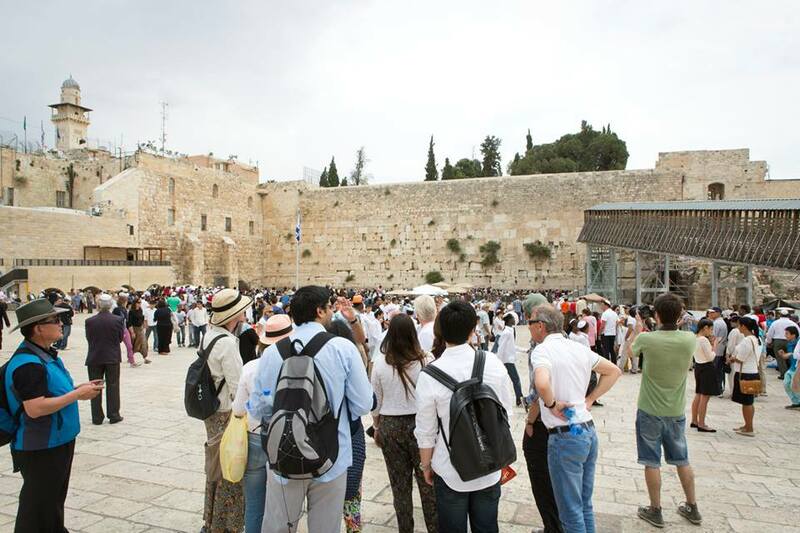 For those who prefer not to join a group, we have created these private tour packages which include a guide with a private vehicle who will ensure a professional and personal tour throughout your stay in Israel. 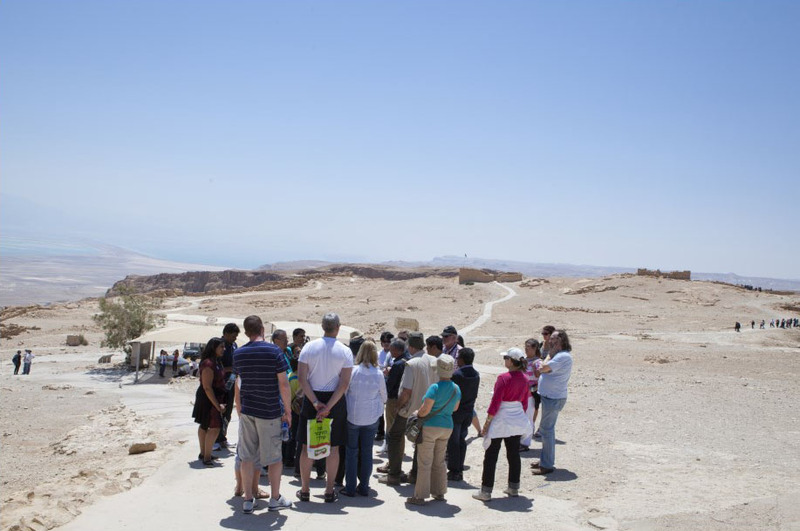 Tours include accommodation, breakfast, and all entry fees for the sites you'll visit during the tour.